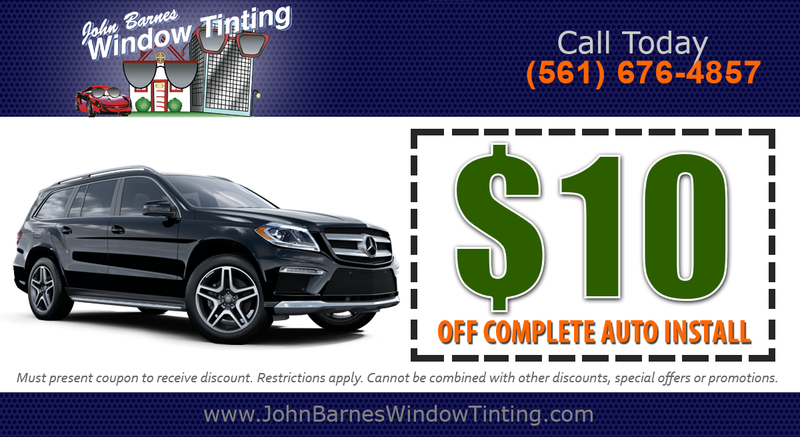 John Barnes Window Tinting is your first-class source for professional window tinting in your home, car, or business. With more than 25 years of experience in the industry, we know what it takes to deliver the superior service you're looking for and at competitive prices you deserve. At John Barnes Window Tinting we only use top quality window films so you can enjoy many years of great performance keeping your home or business cool and comfortable. 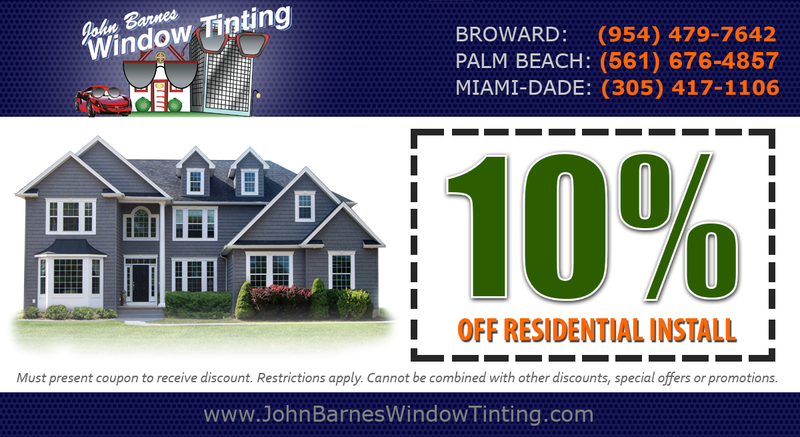 John Barnes Window Tinting has been serving Florida since 1987. 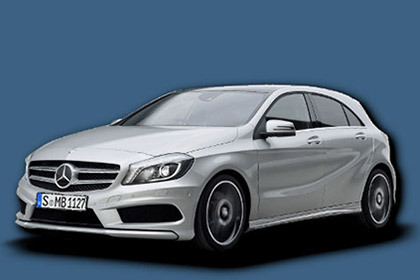 We are one of the most knowledgeable companies in the window tinting industry. We are always keeping up on the latest trends and techniques and we only use the best films in the business.